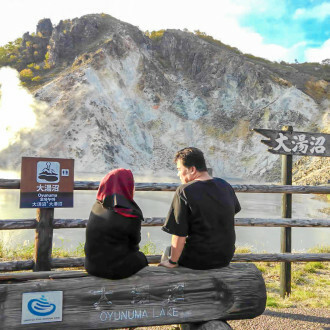 My holiday in Hokkaido | Hokkaido Treasure Island Travel Inc.
My recent holiday with my wife to Hokkaido was the most memorable trip we had in long time. 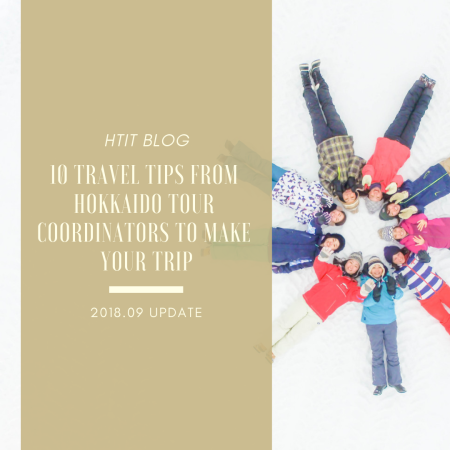 Hokkaido Treasure Island Travel did a wonderful job organising our tour and the hospitality and care given by them is first class throughout the visit. As Muslims we were amazed by the service given to us to make sure all our dietary and religious needs are met. 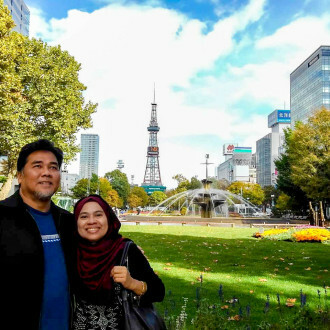 My wife and I would like to thank Hokkaido Treasure Island Travel for making this visit to Hokkaido very comfortable and enjoyable. 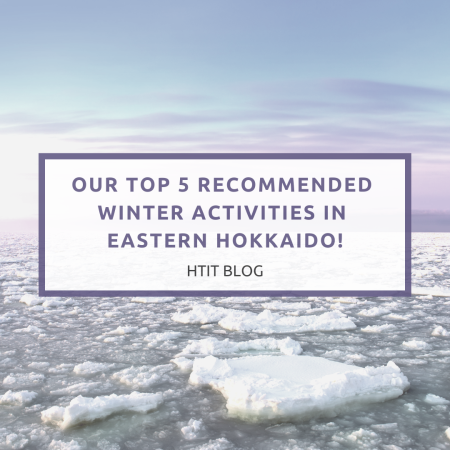 I plan to visit Hokkaido again with the rest of my family and will definitely use the services of Hokkaido Treasure Island to organise our family adventure. I'm Yuki Maeda. 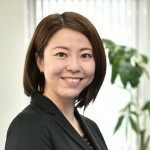 I've started working at HTIT since April 2016. 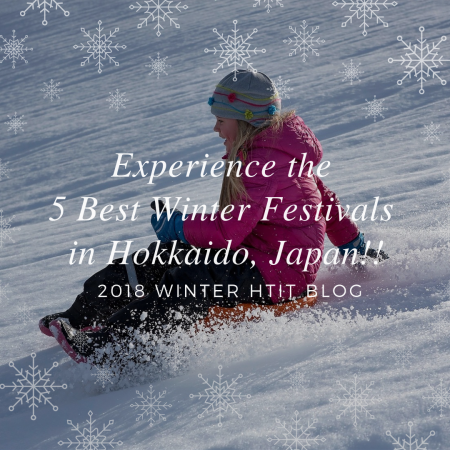 I'd love to introduce you my favorite Hokkaido. We have many places to go for each four seasons and delicious foodssss! My best match of Hokkaido is Sapporo Beer & Genghis Khan! 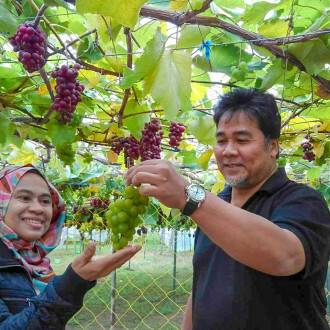 At every single place, we have the specialty of local foods and sightseeing. I will make your special customize tour! Please contact me anytime!